Then-Social Security Minister Aghvan Vartanyan asked Armenian prosecutors to investigate the report. Although nobody is known to have been prosecuted as a result, Vartanyan acknowledged “some worrisome practices” in this area in September 2003. U.S. -- A screenshot of the website of the Hopscotch Adoptions agency. 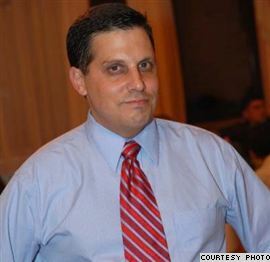 Hmayak Navasardyan, head of an Armenian Justice Ministry department coordinating foreign adoption procedures since 2010, agreed. “Naturally, if there is such a thing, it means not paying for [legal] services but paying bribes,” Navasardyan told RFE/RL’s Armenian service. 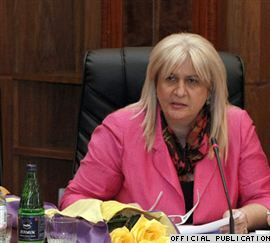 Armenia -- Lala Ghazarian, head of a department on family, women’s and children’s issues at the Ministry of Labor and Social Affairs. Ghazaryan’s department draws up and maintains a national registry of orphans eligible for adoption and thus plays a major role in their referral to prospective adoptive parents. 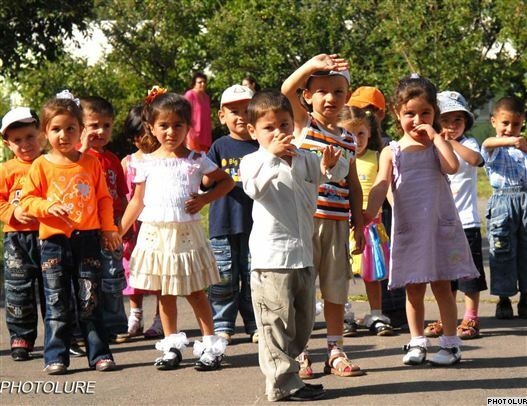 Under the Family Code, Armenian children can be made available for international adoption only three months after their inclusion on that registry — if they are not taken in by Armenian citizens. U.S. -- A screenshot of the website of the Adopt Abroad agency. They said they would have been charged $5,000 less had the orphans been aged over 18 months at the time. All three women dealt with the same Armenian facilitators identified by them as David Tevosyan and Marine Manukyan. “I don’t think that the toughening of procedures was supposed to affect adoption statistics,” said Navasardyan. The government’s main goal was to increase the integrity and transparency of the process, added. “I’m glad to say that we really have results in terms of ruling out legal loopholes, making the process as transparent as possible and bringing it into conformity with international standards,” said Ghazaryan, the Labor Ministry official, said. Both officials insisted that most of the Armenian orphans placed abroad had some mental or physical health problems. Armenians are less willing to adopt such children than foreigners, they said. According to Ghazaryan’s department, about 90 children are currently available for international adoption and less than a fifth of them are completely healthy.